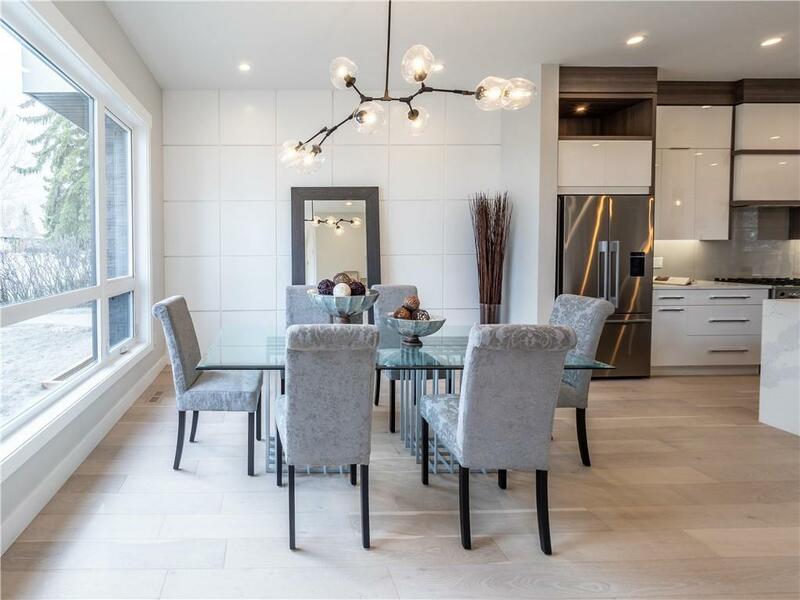 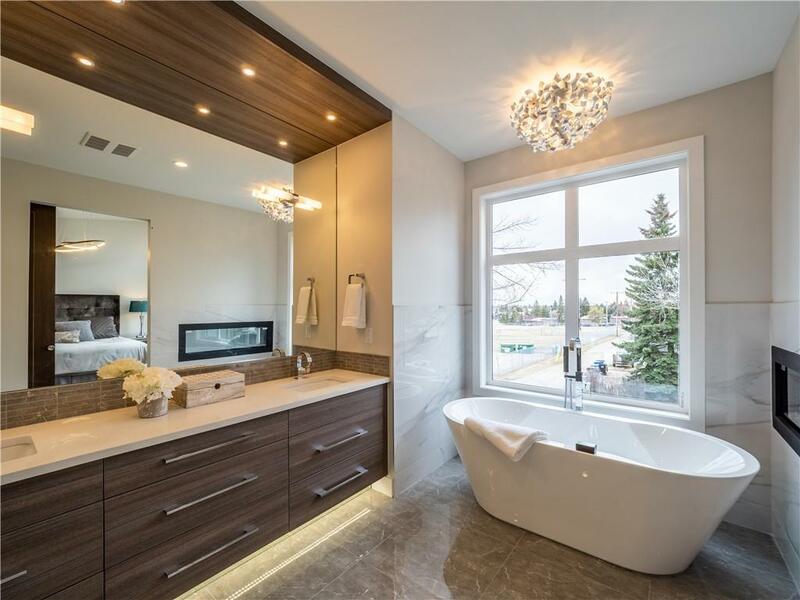 Bellaview Homes present Modern Luxury at its best.A one of a kind Semi-detached home exuding quality,and flare. 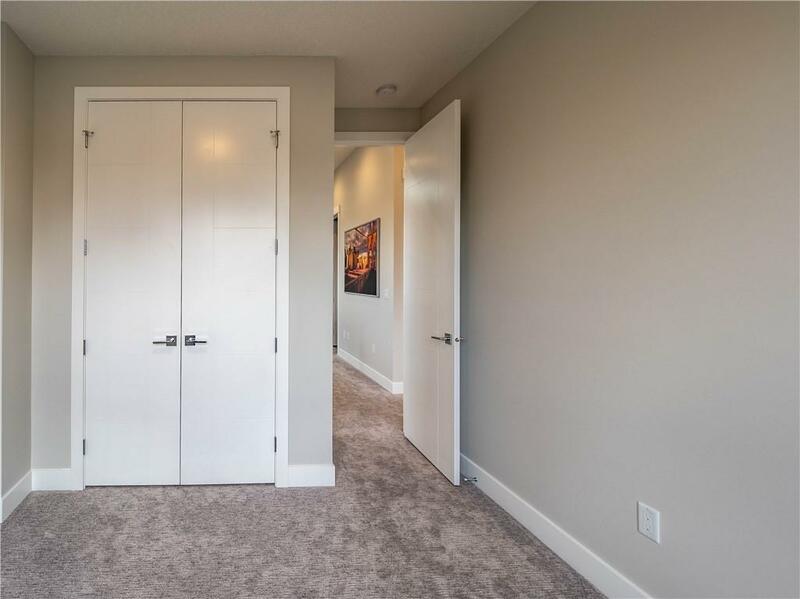 Custom Kitchen,Fisher Paykel Appliances,and a huge quartz island.Wide Plank hardwood floors,European tile,10 ft ceilings.Custom built in cabinetry on all floors.Amazing main floor with open kitchen/living and dining rooms.Fireplace in living area with sliding doors to a spacious deck. 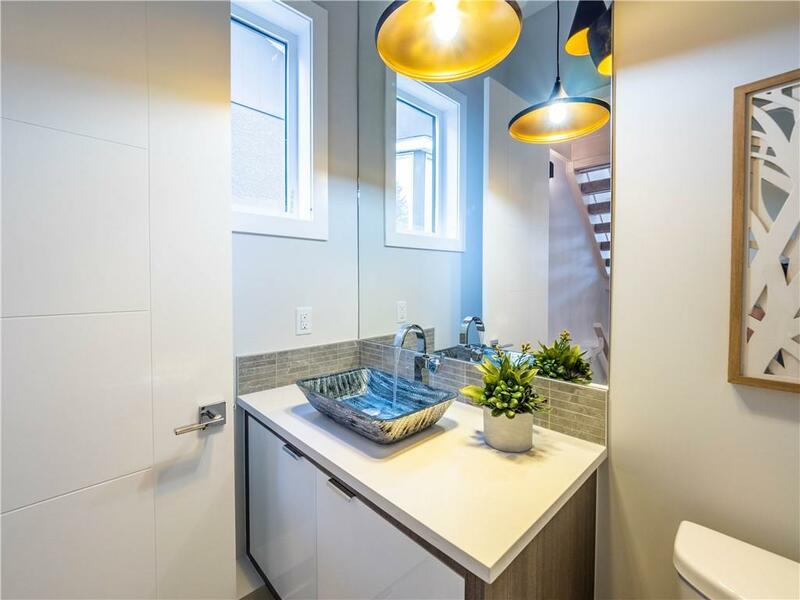 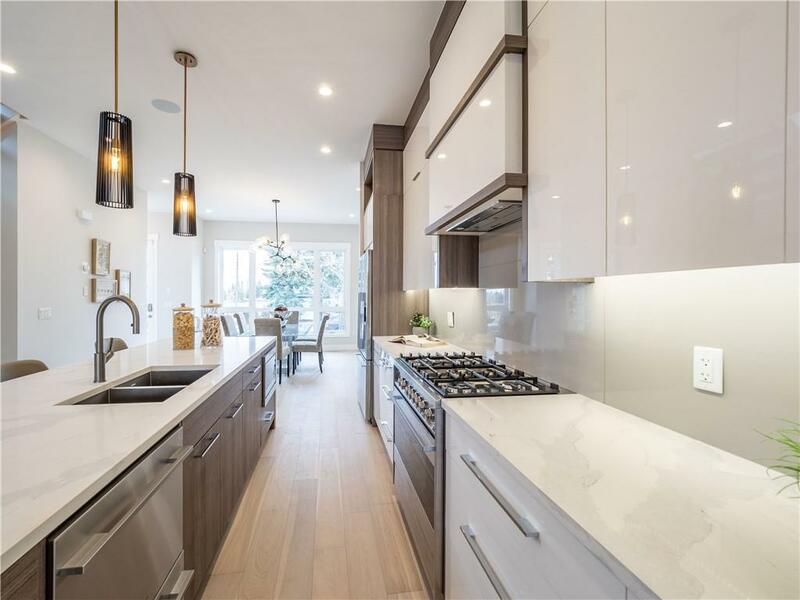 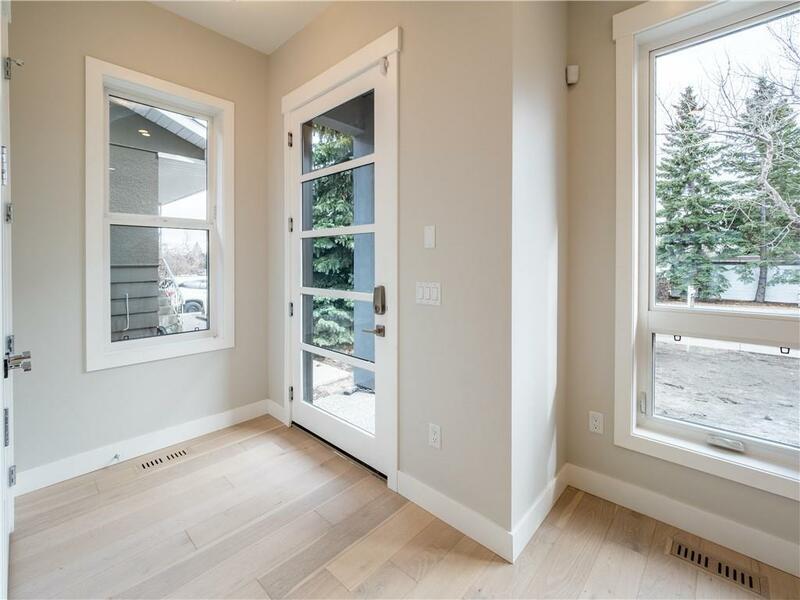 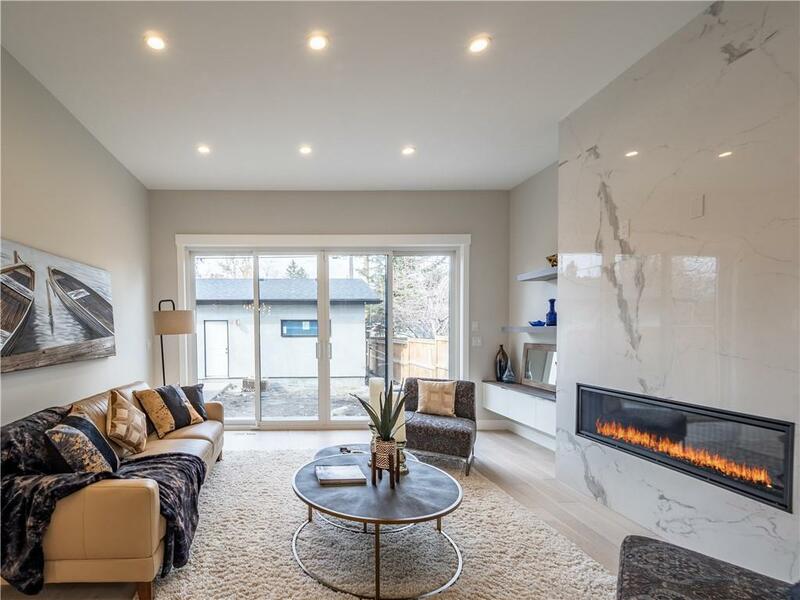 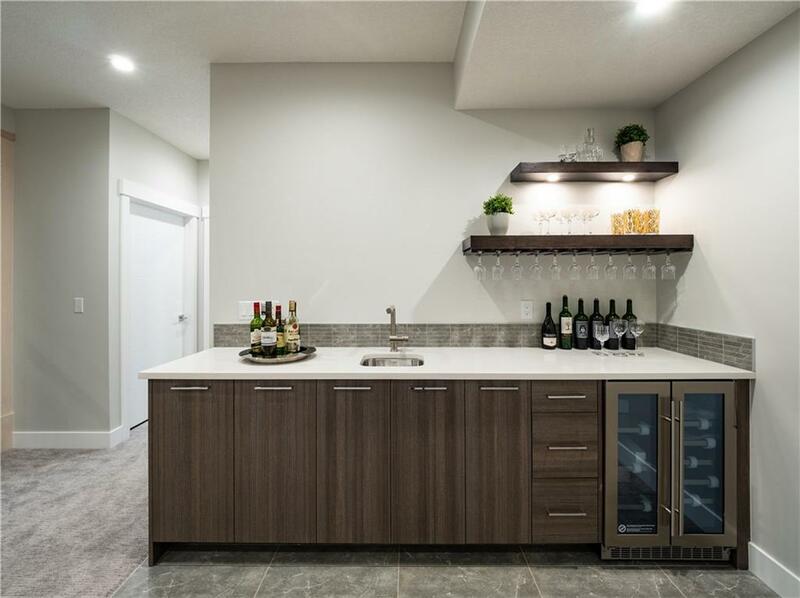 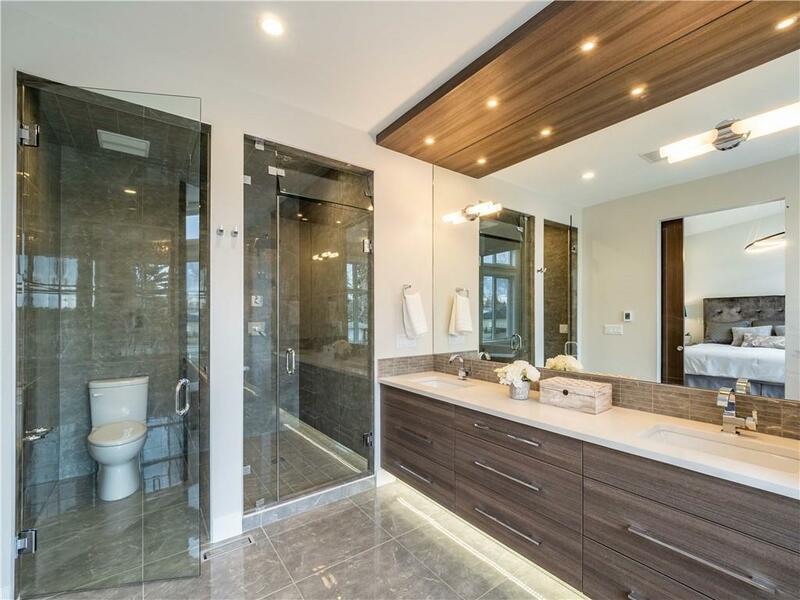 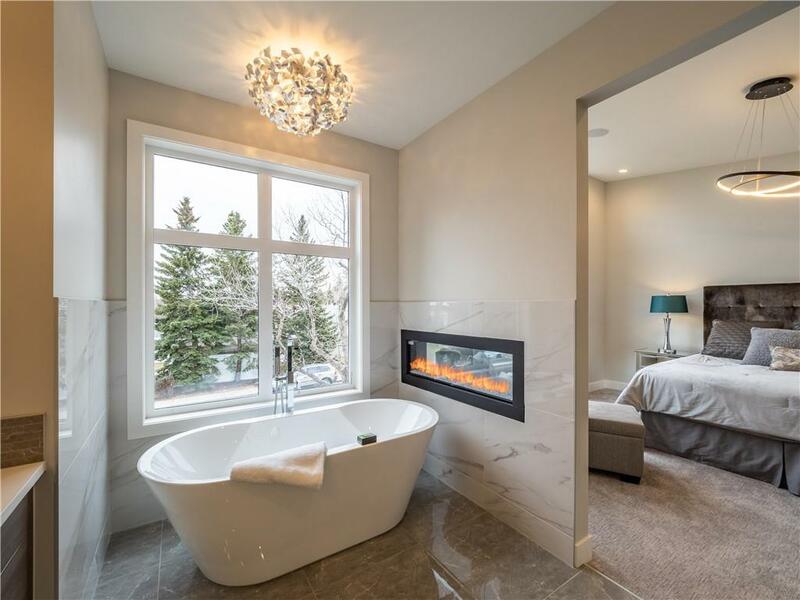 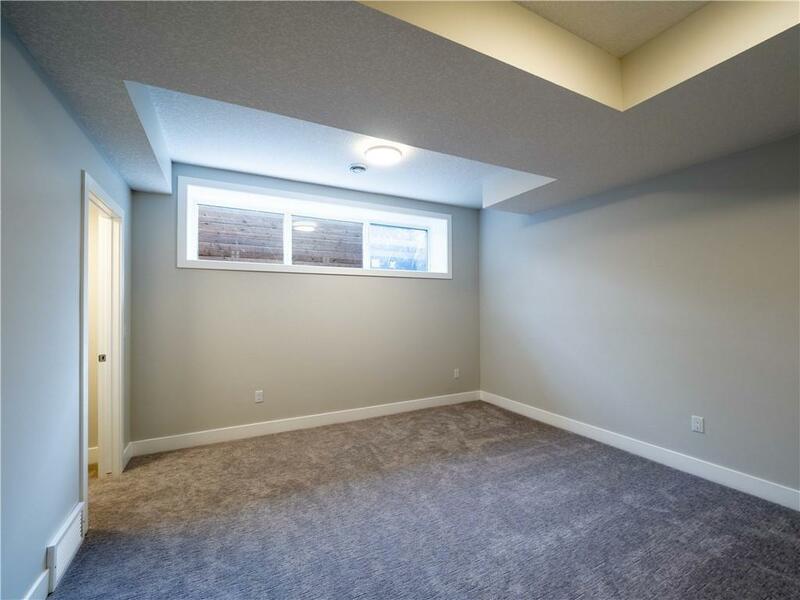 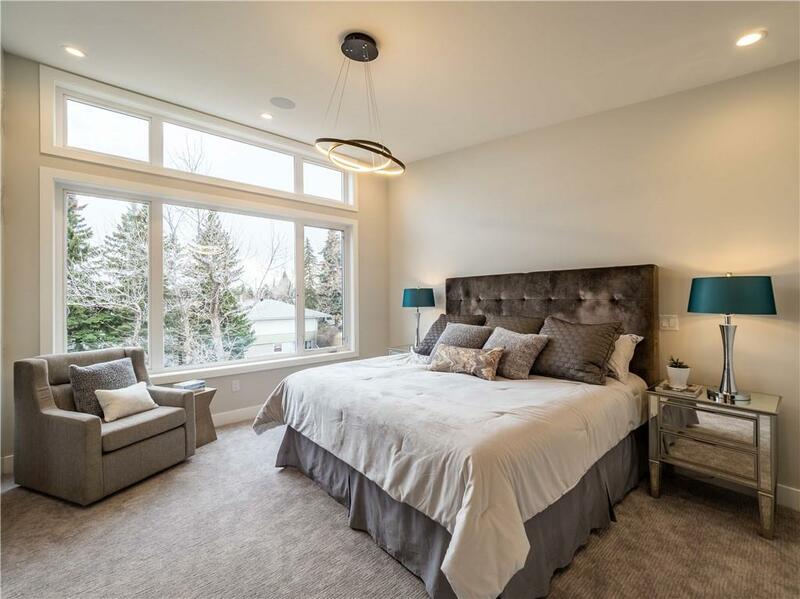 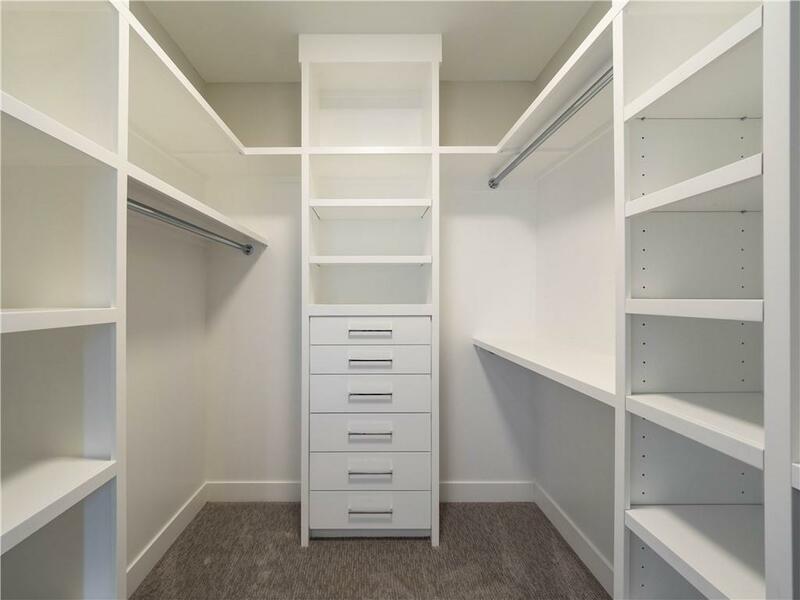 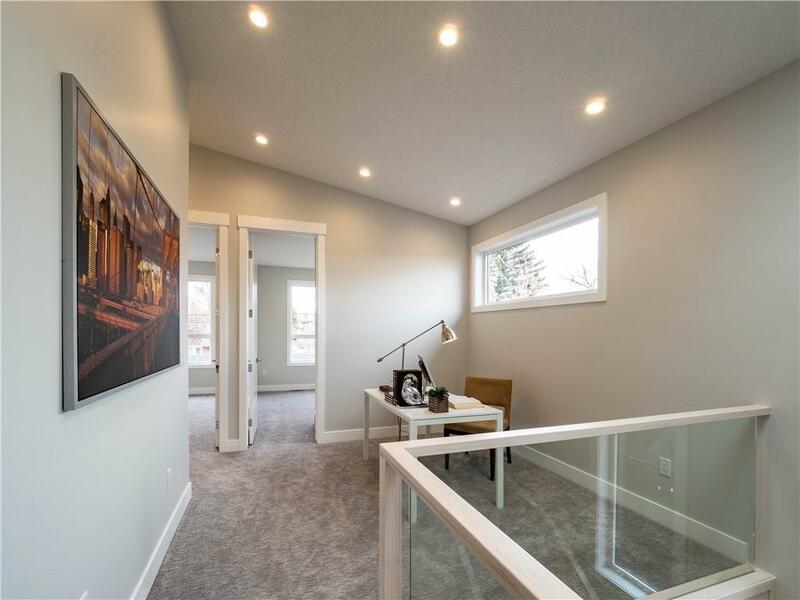 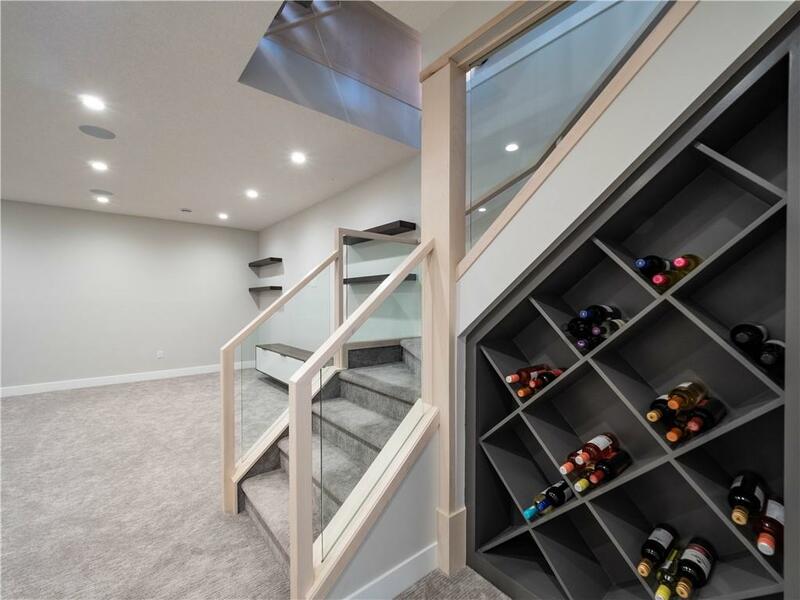 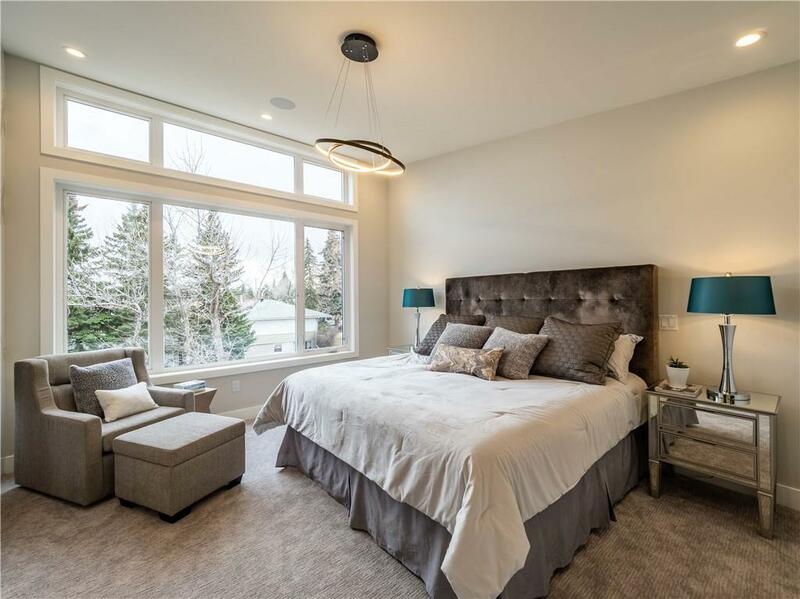 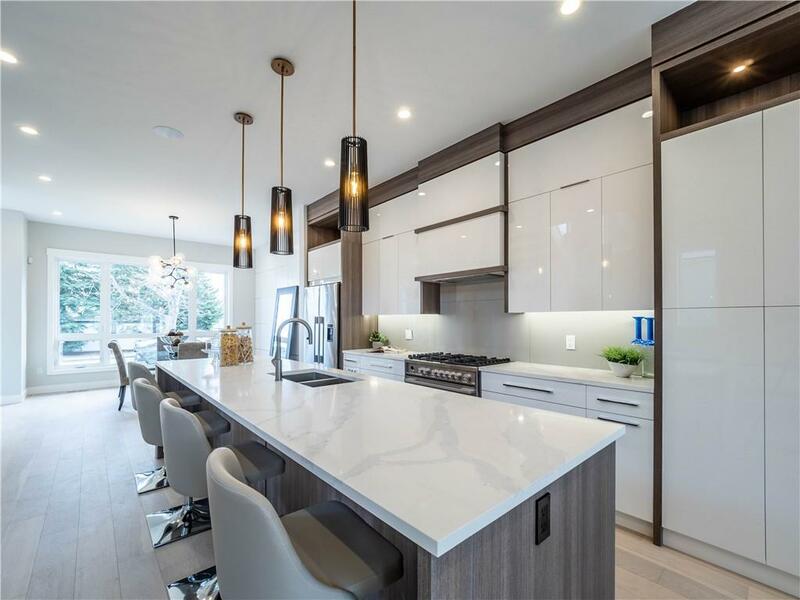 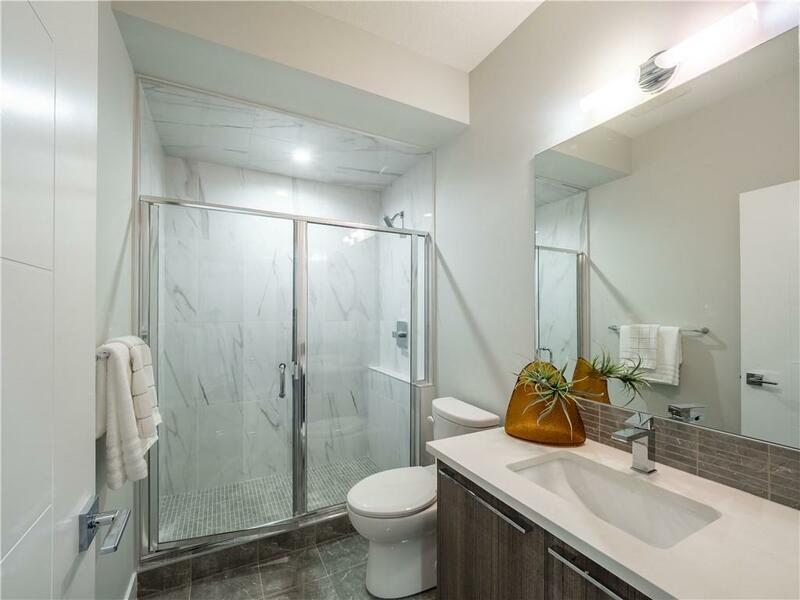 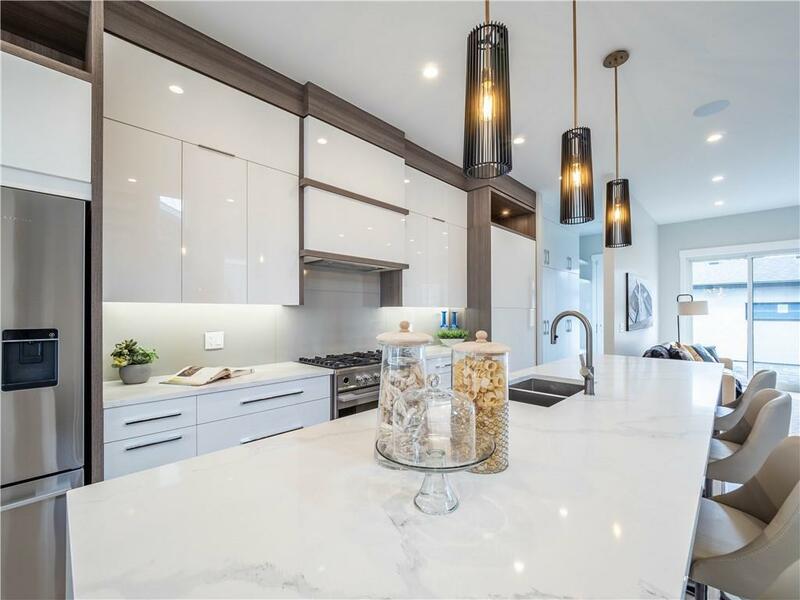 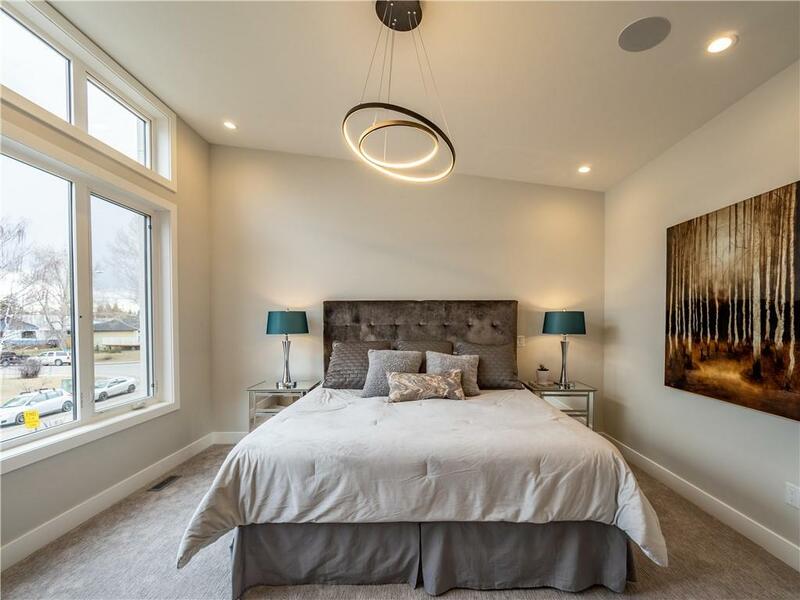 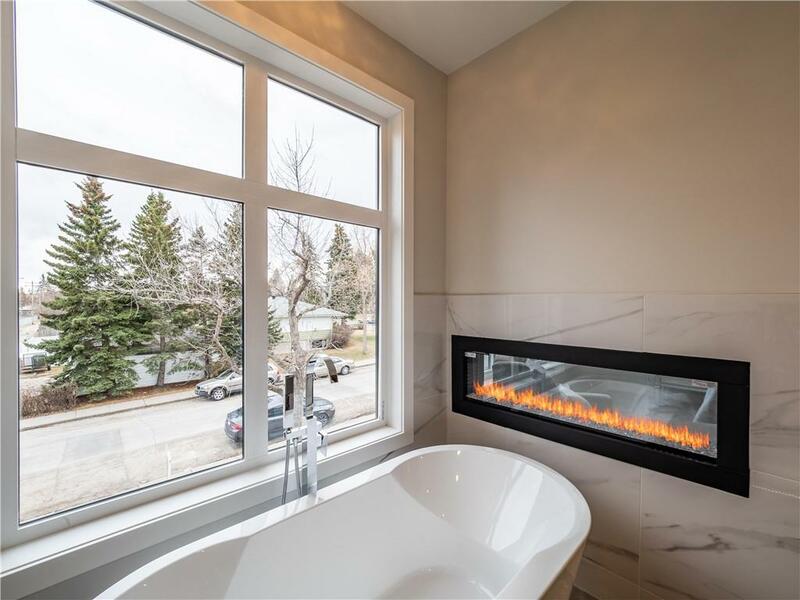 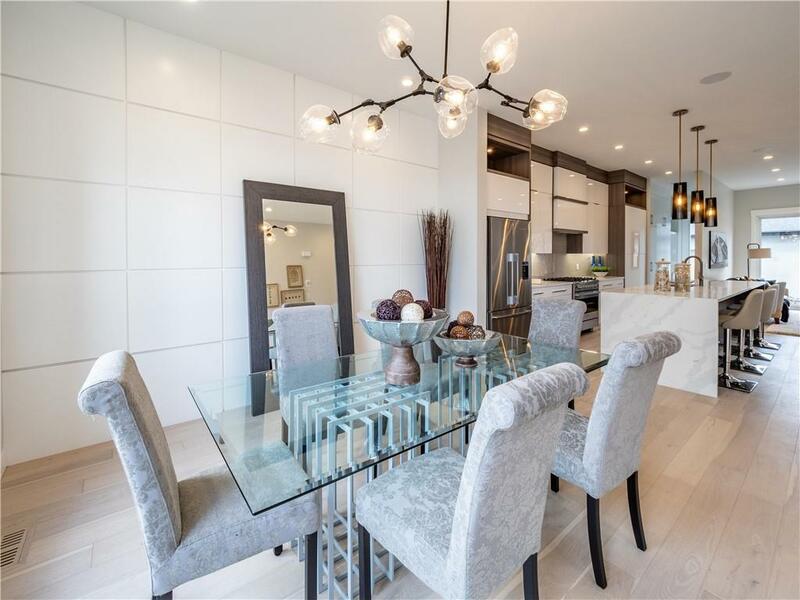 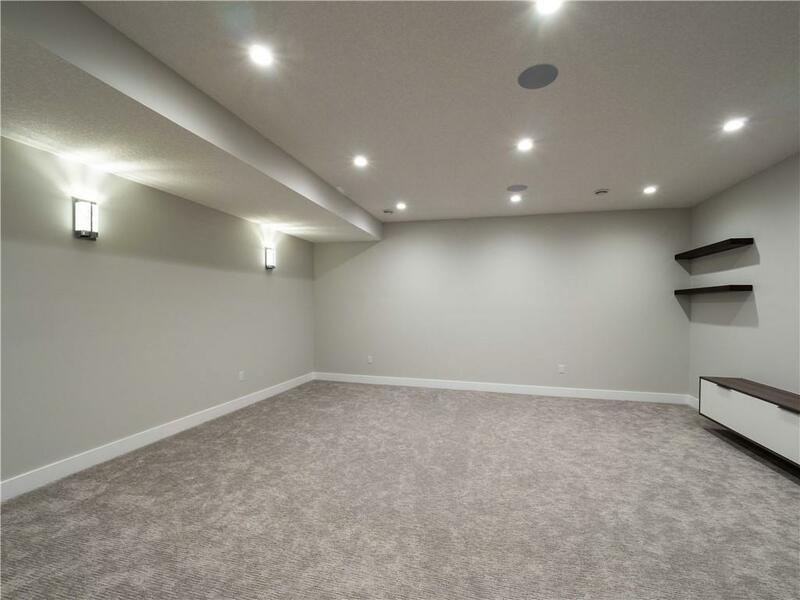 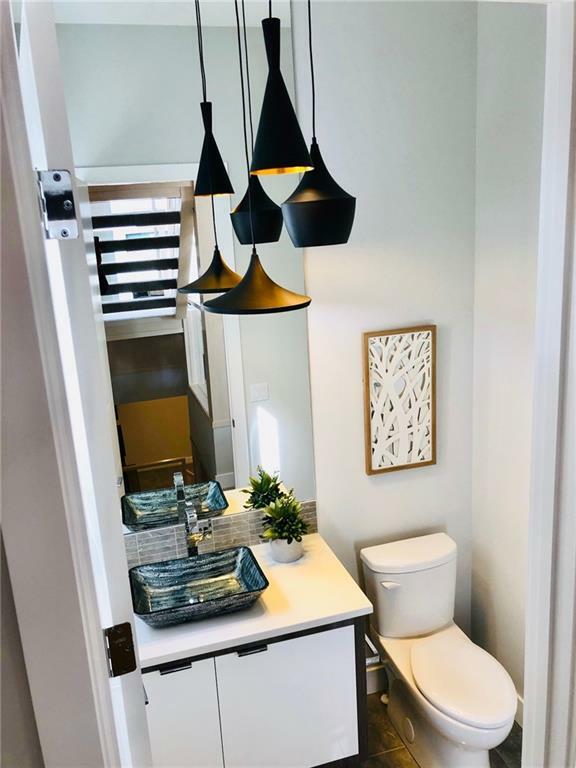 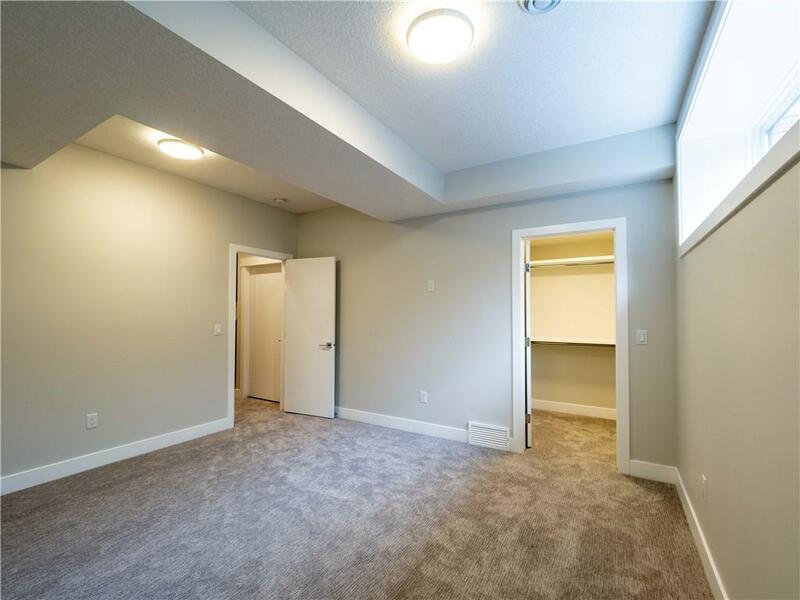 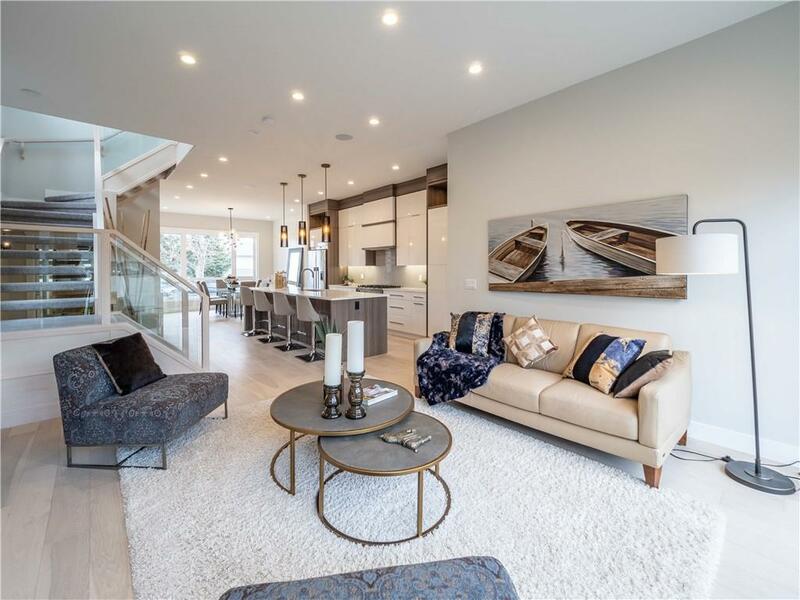 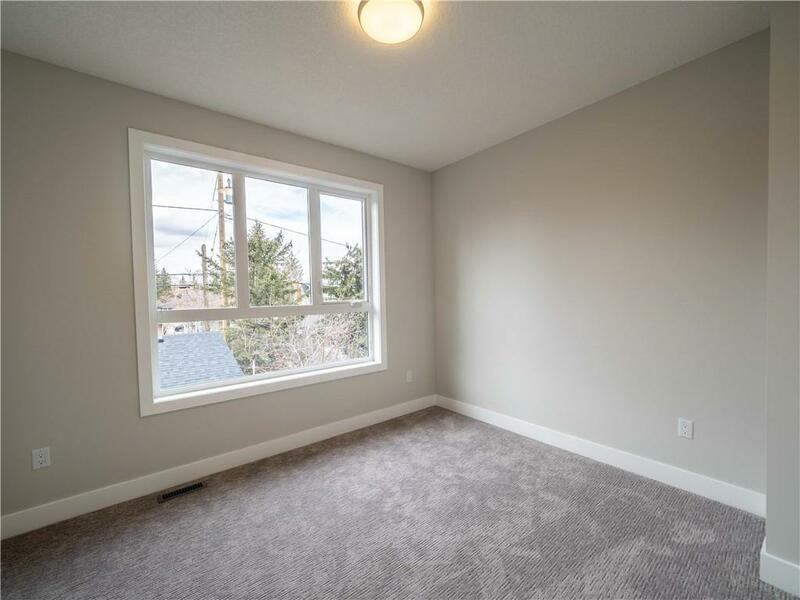 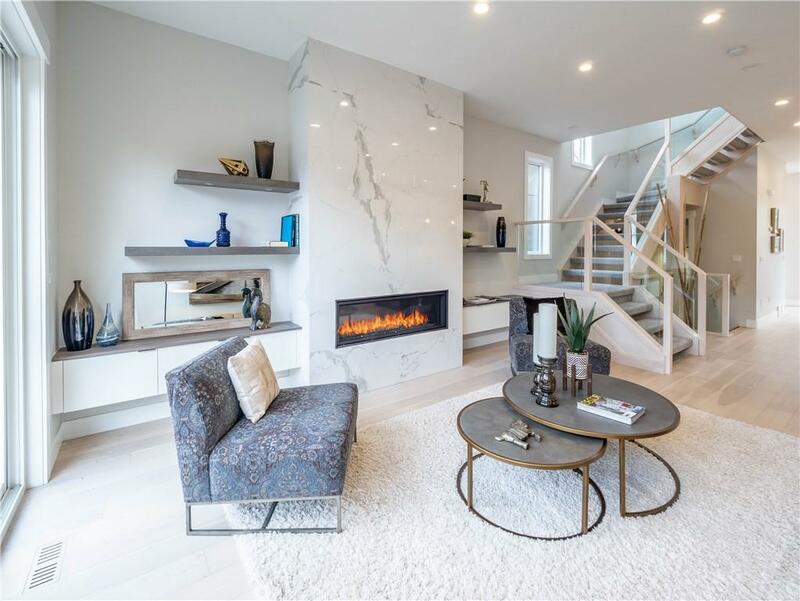 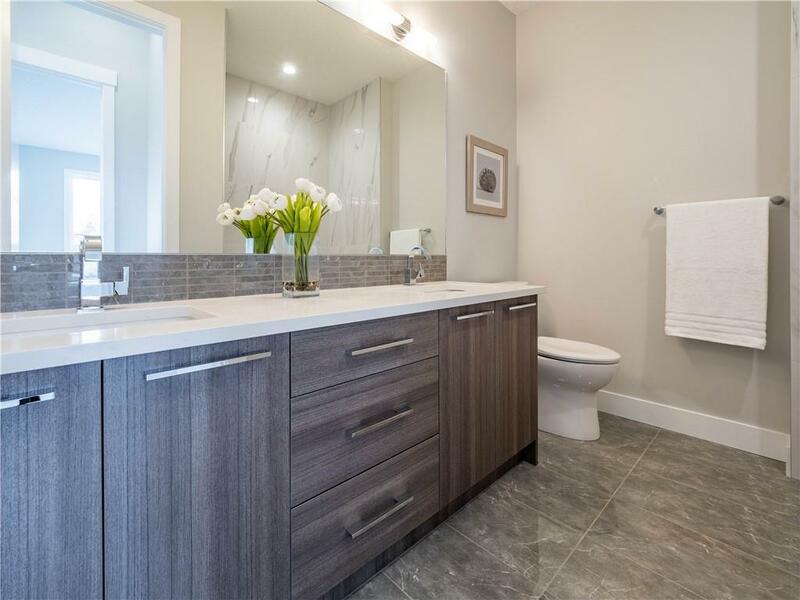 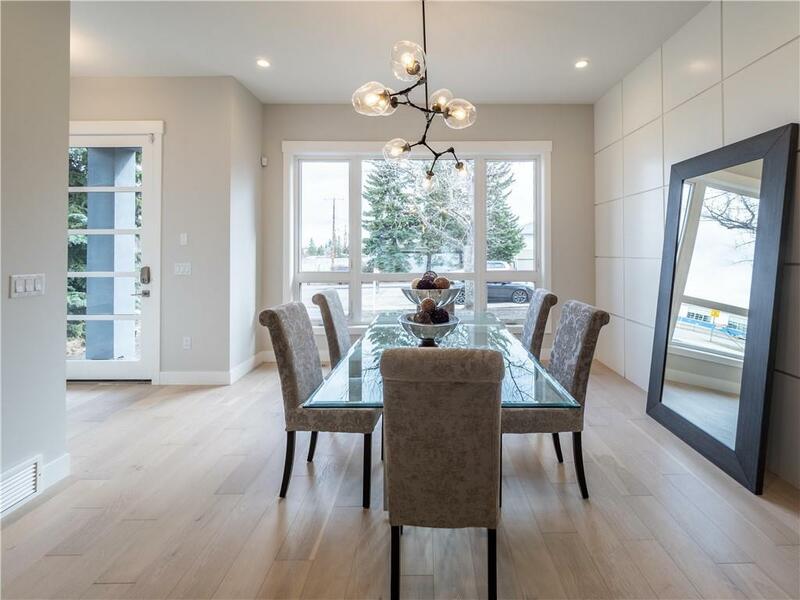 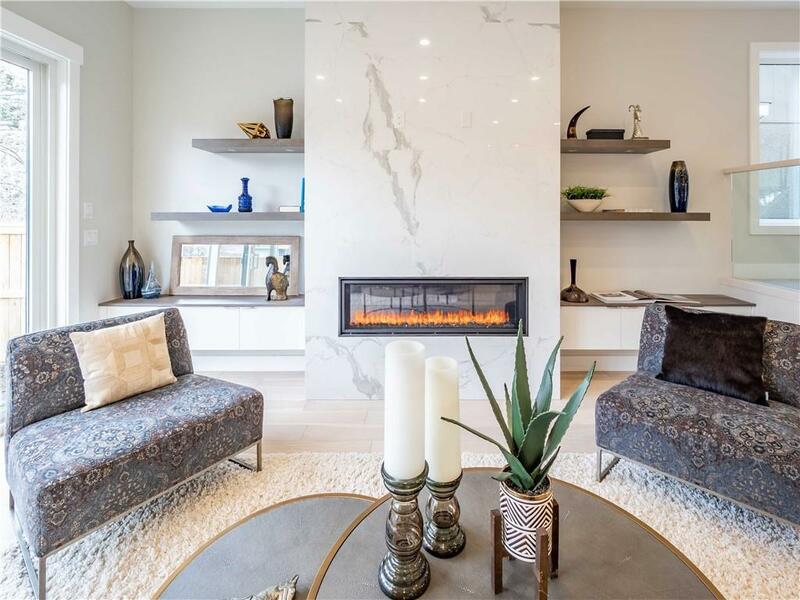 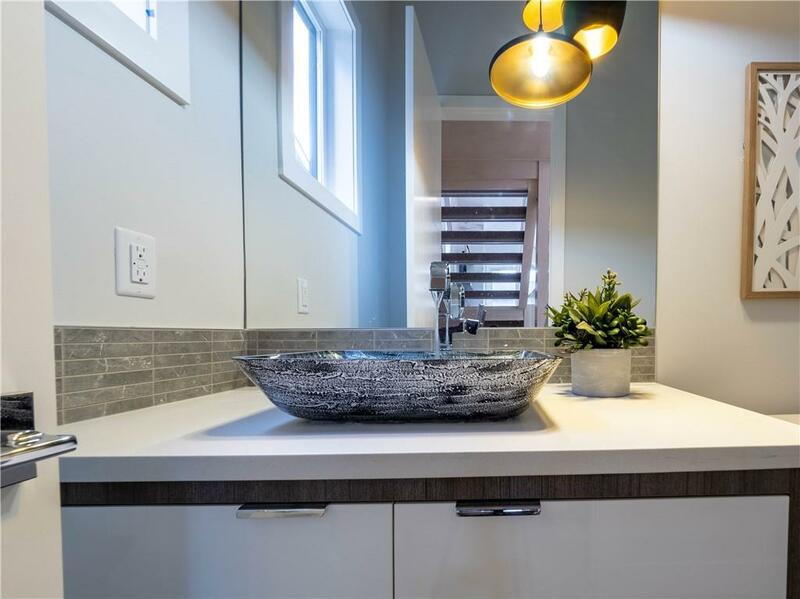 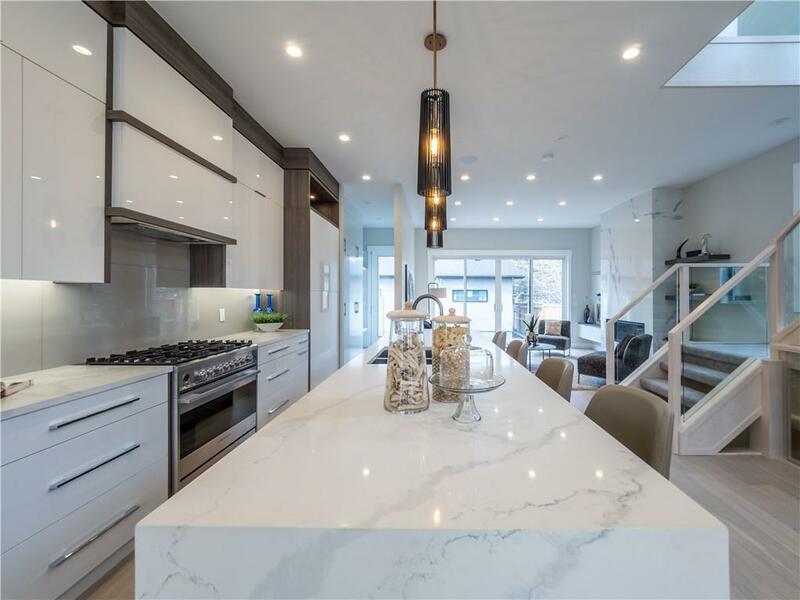 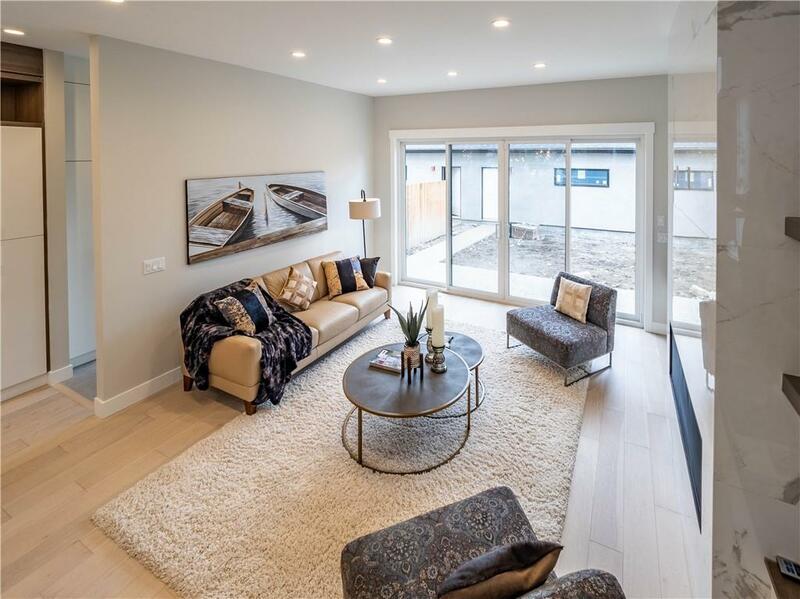 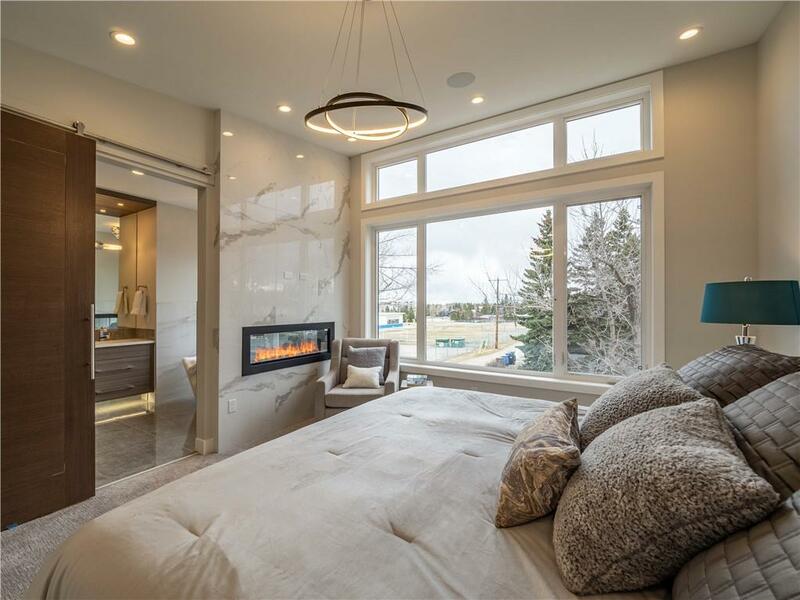 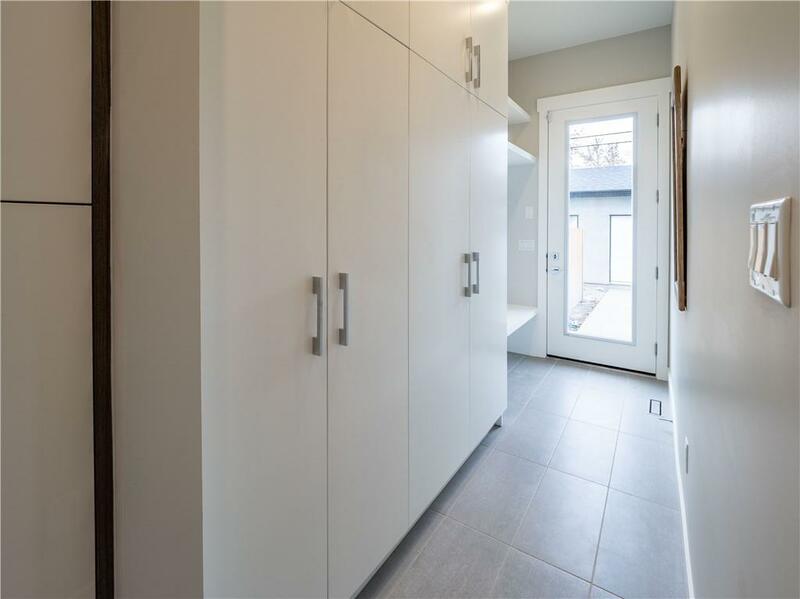 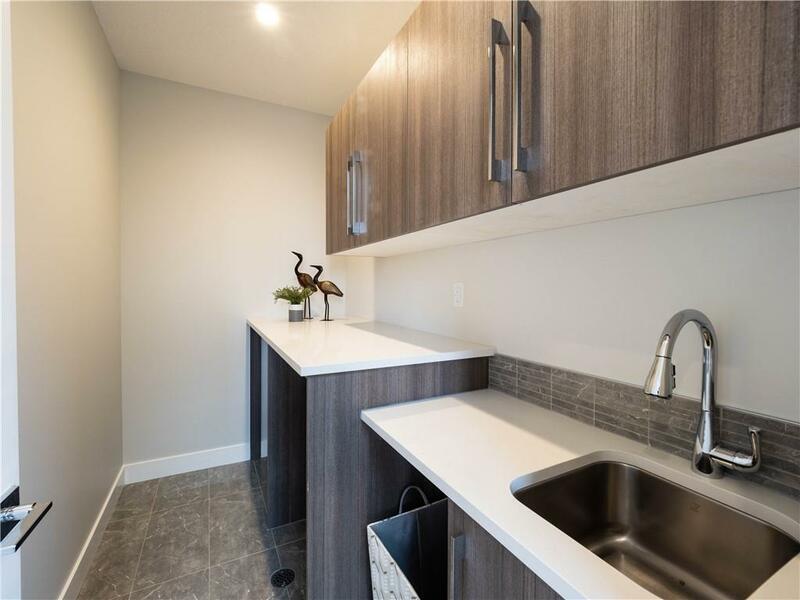 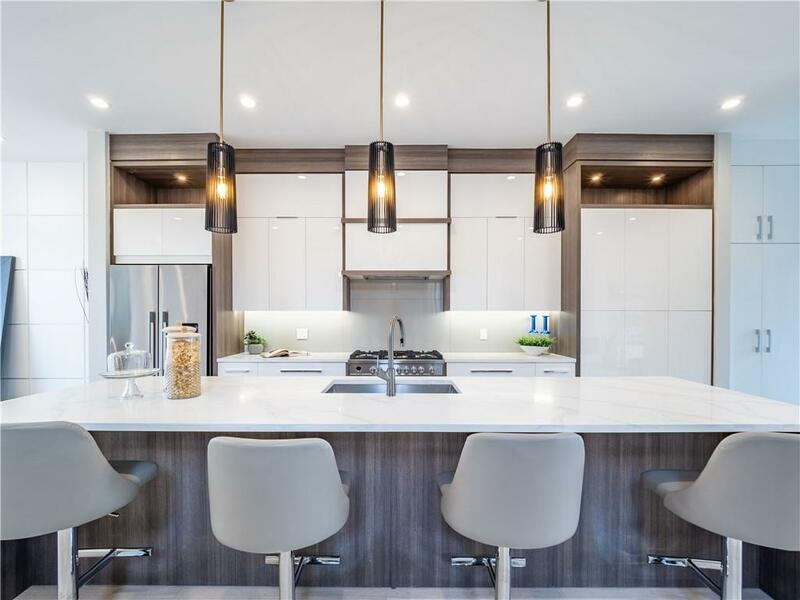 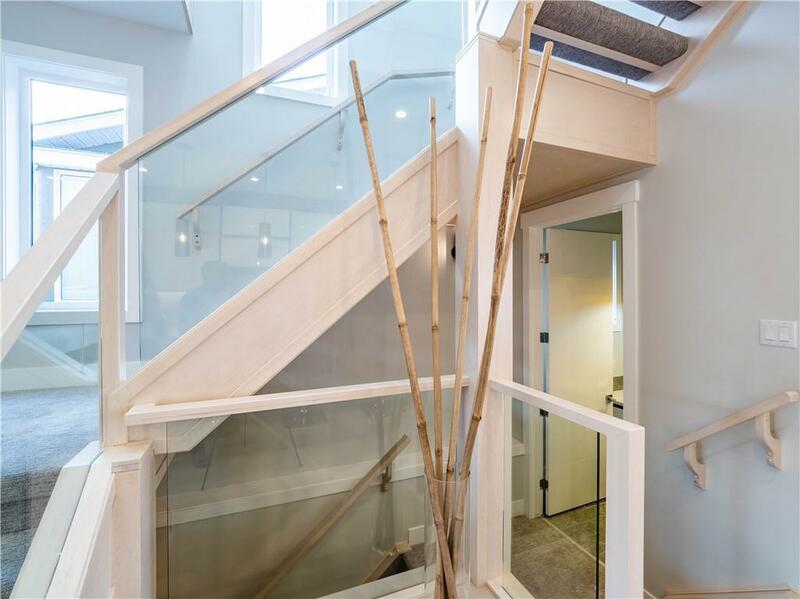 Modern designer staircase which leads to the Upper level featuring a large Master Suite will an amazing bathroom, dual sinks,two way fireplace and a walk in closet.Two additional bedrooms, main bath,laundry room and a large bonus room. 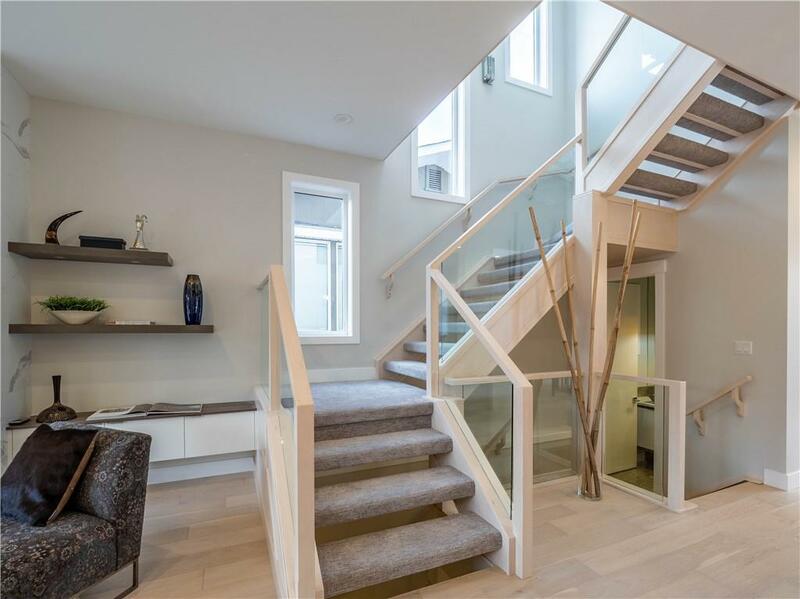 Spacious wide hall ways,an open stairwell,and skylights flood this level with natural light.The lower level features a full family room with wet bar,built in Media Cabinetry,a Wine cellar, bedroom and full bath.Large yard with huge deck double detached garage and fully landscaped A great Rutland Park location,close to Marda Loop,parks, and DT. 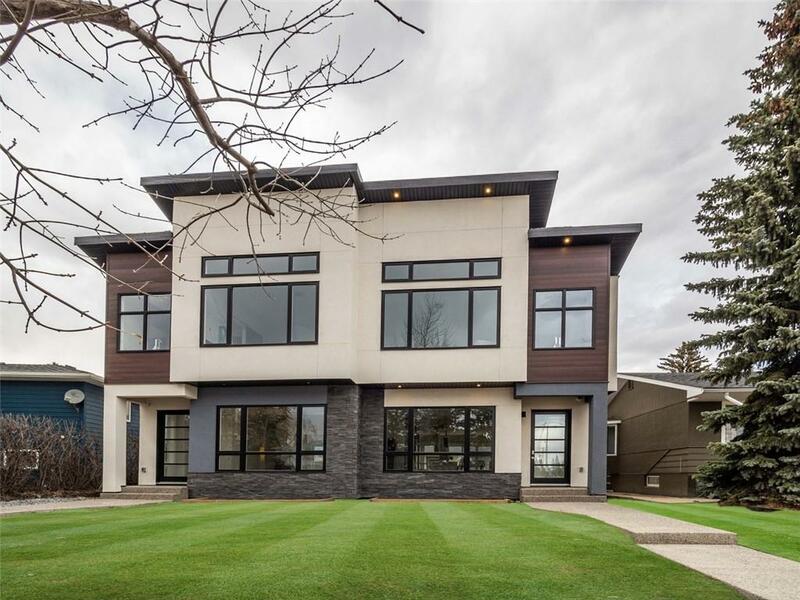 The perfect home in a prime location.